I was kind of excited about this book, I've been waiting for Harley to have his own story but this book was the biggest let down. I didn't like the characters, the dialogue or the story. 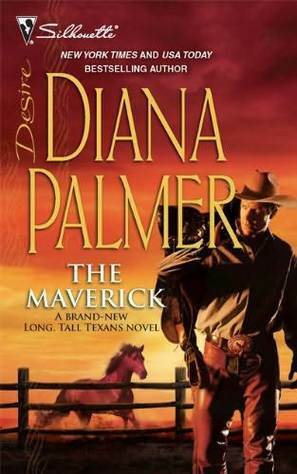 Sign into Goodreads to see if any of your friends have read The Maverick.